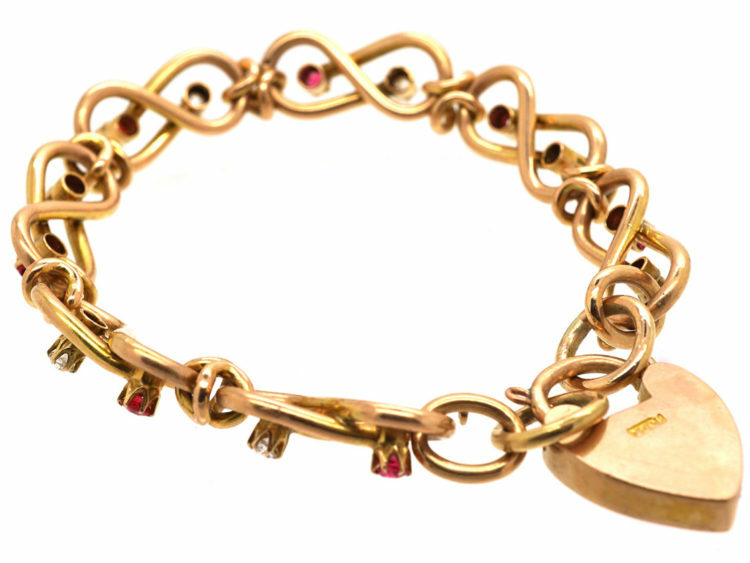 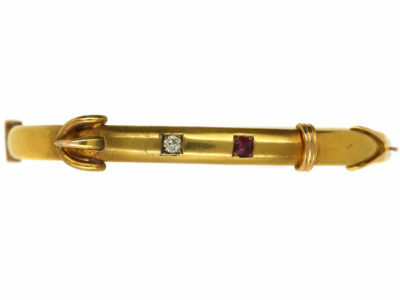 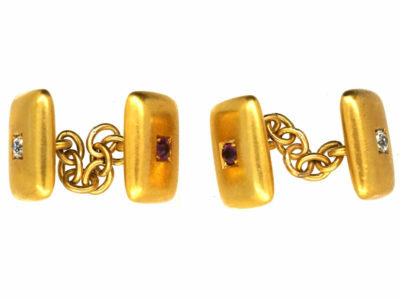 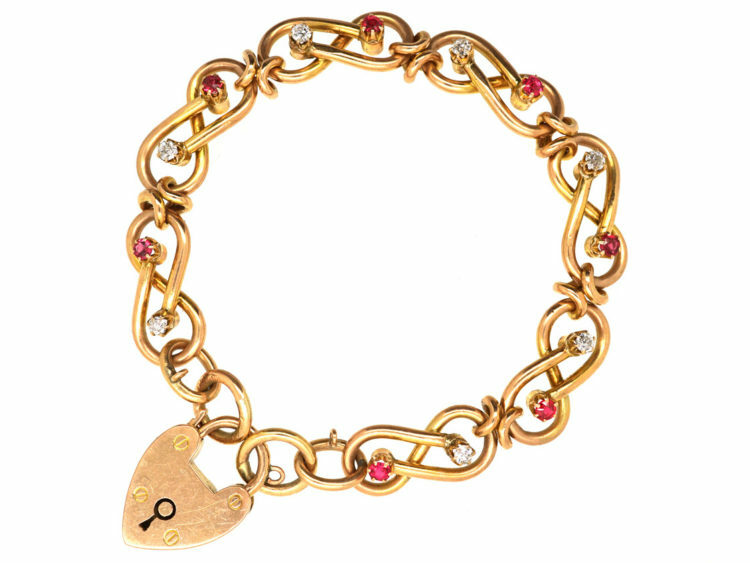 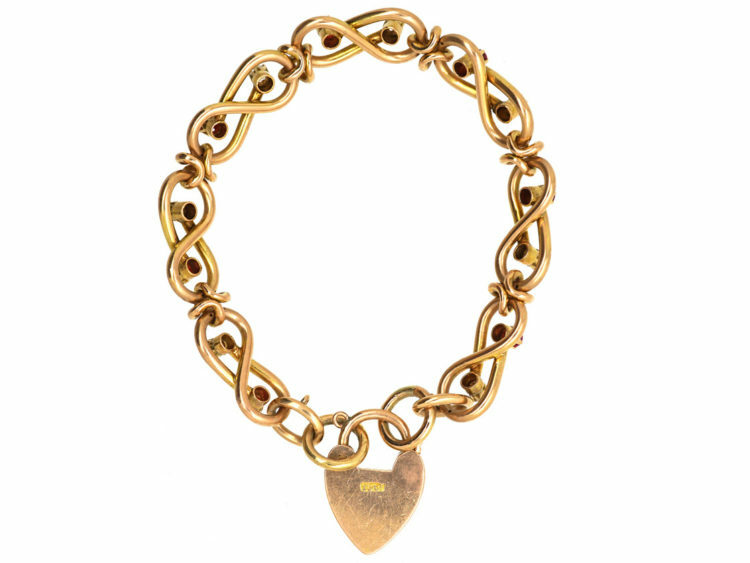 An unusual 15ct gold bracelet that was made circa 1910. 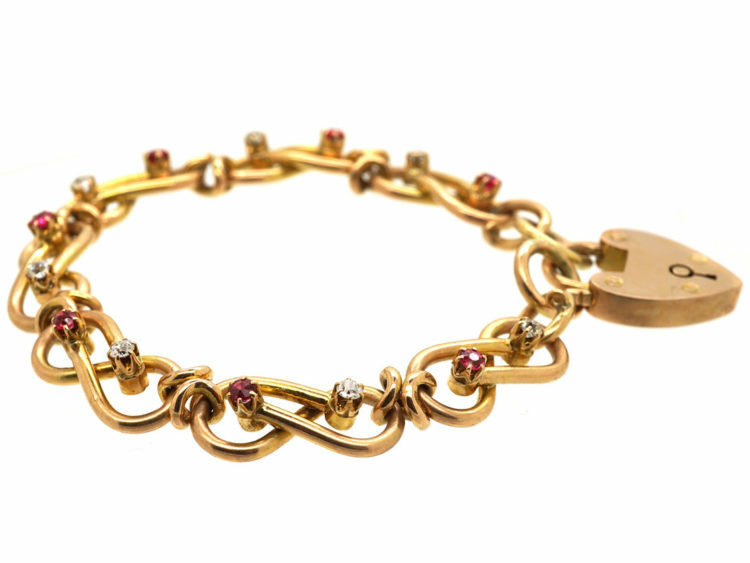 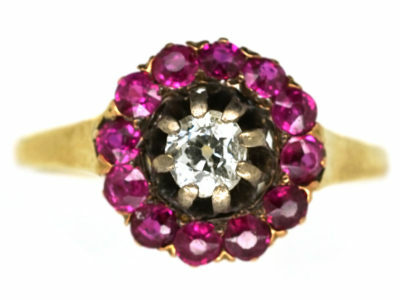 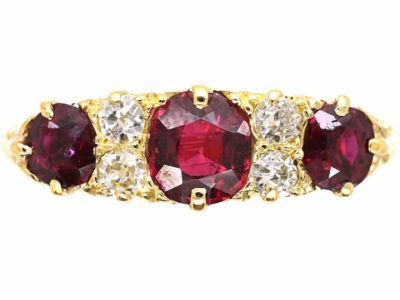 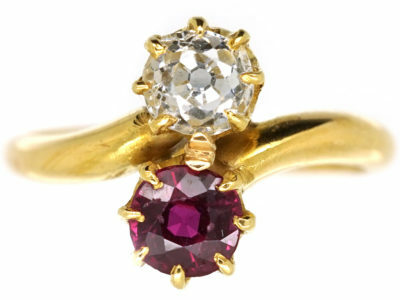 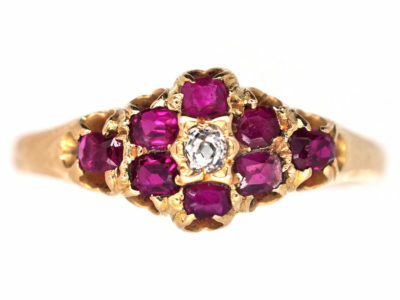 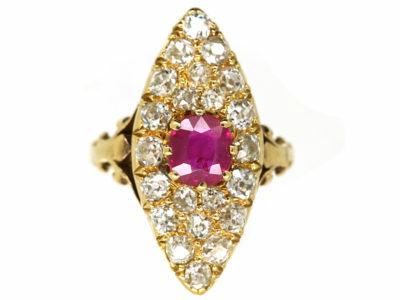 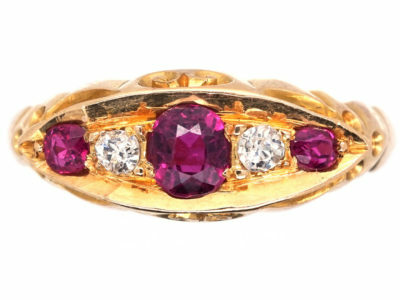 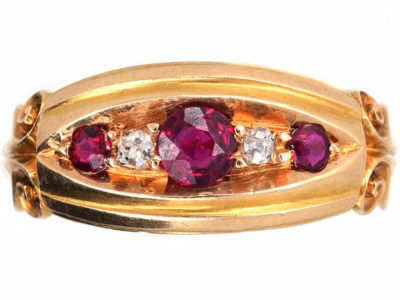 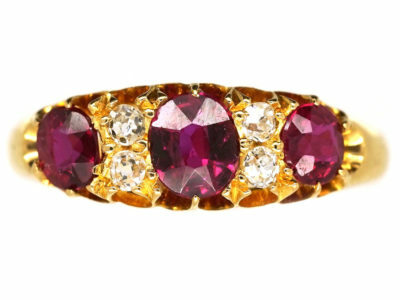 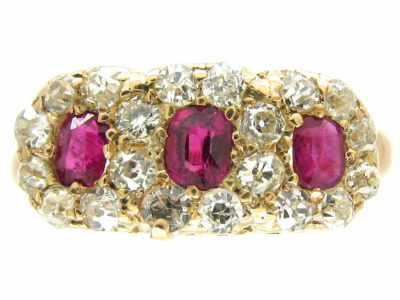 Each section is set with a ruby and a diamond in a lovely interlocked pattern. 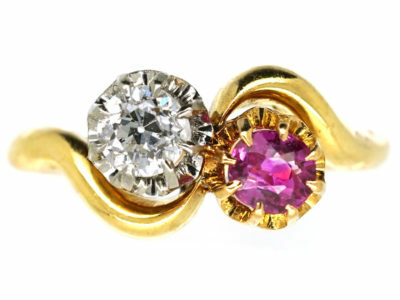 The gem stones represent “Eternal love” so what better present to give to someone that you love.